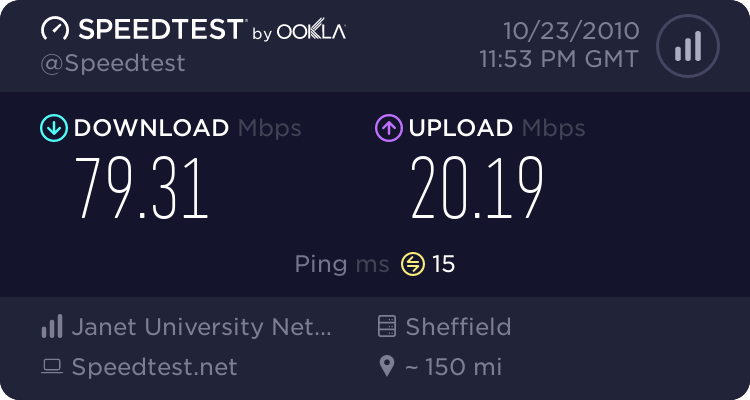 Good to see how your internet connection fares for gaming. 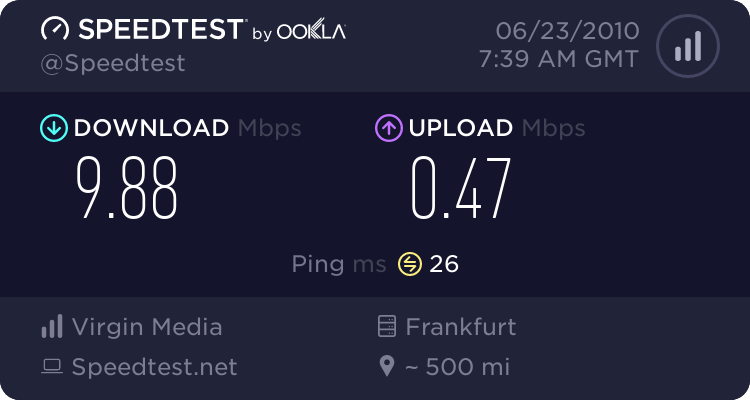 I''m fairly sure I read somewhere that the EU servers for APB are located in Frankfurt. Extreme_One wrote: ... 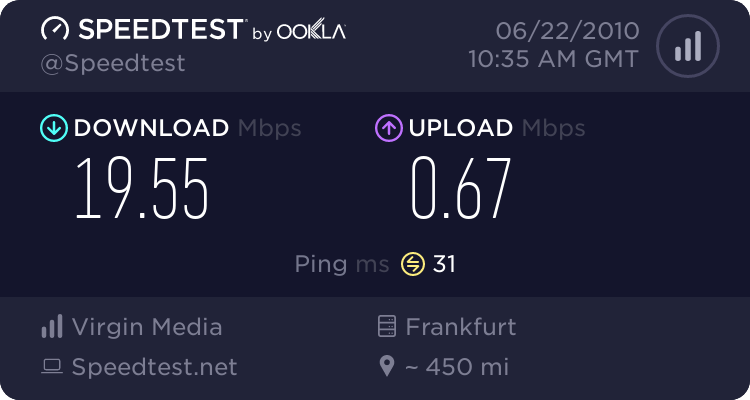 I read somewhere that the EU servers for APB are located in Frankfurt. 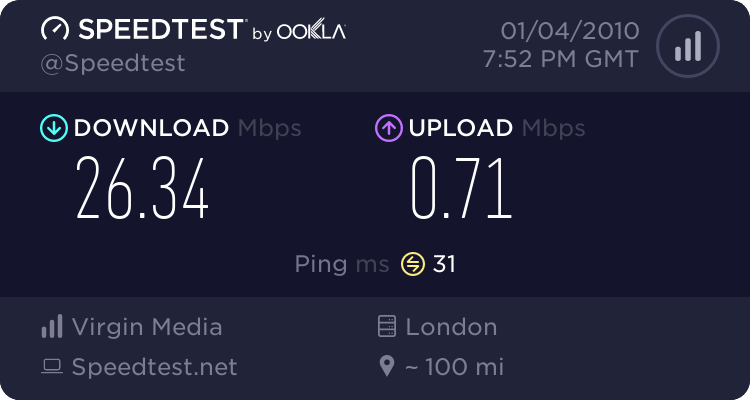 Hence why I tested what my Ping to the Franfurt Pingtest.net server gave me. My recommended Pingtest.net server is in Milton Keynes, less than 50 miles away. Haha oh yeah shows i didnt fully read the original post. It was too long woffles! You have just been killed by the Twins, stay down you Muvafocker! Recommended server Dublin 250miles away!!! !